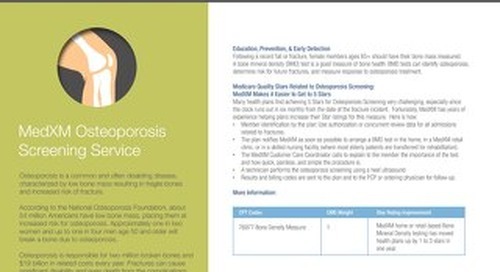 Health plans spend a great deal of time working to improve the rates of osteoporosis screenings. 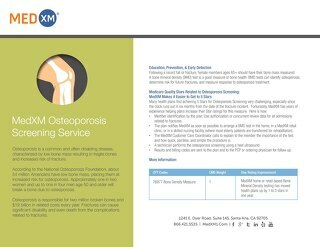 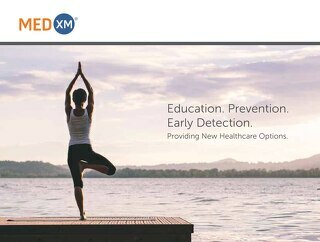 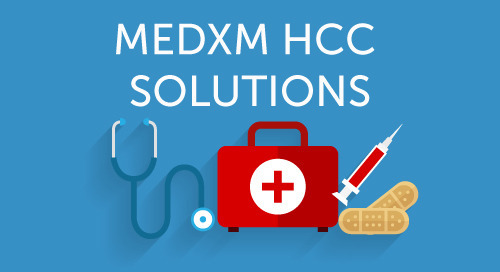 By working with MedXM, one health plan was able to improve their Osteoporosis STAR measure rate by 150%. 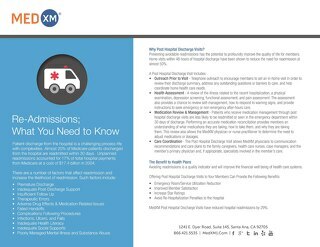 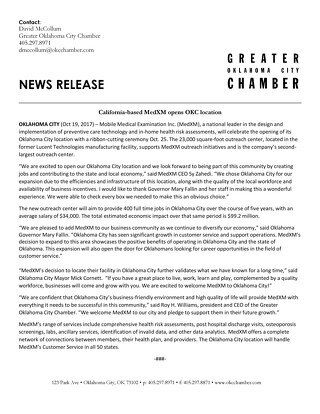 The following is an overview of the Improvement Action Plan developed by the health plan and MedXM.